Morocco had been on my radar and had intrigued me for quite some years. 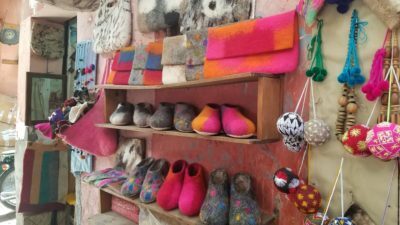 The images of exotic souks, peddling everything from curries, to wool rugs, to handmade leather slippers seduced me. If those things call to you too, then your time in Morocco should include at least three or four days in Marrakesh. Morocco is an exotic land. The smell of spices stewing in lamb tangines. The brightly colored scarves that it seems everybody wears. The sticky feel of the midday sun heat against your covered skin. The cacophony of sound that emanates from the streets and public squares. Your eyes will grow wide when you walk by snake charmers. Bordeaux is synonymous with wine making and for good reason. For centuries the region has been a producer of Cabernet Sauvignon and Merlot blends. 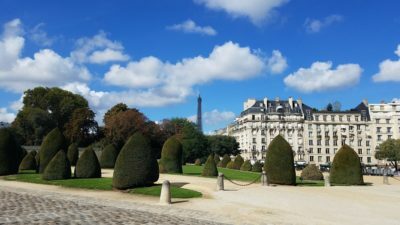 And for many, that connection is the extent of what they think Bordeaux has to offer. It is no longer the only reason to visit Bordeaux. When you hear the word “Paris”, the Eiffel Tower, Arc de Triomphe, the Louvre, and Notre Dame instantly come to mind. And they should! These are some of the most iconic sights in the City of Light. And for me, no visit to Paris would be complete without at least a walk by all of the above.